From Ferreira (Port), we received this Ferreira Dona Antonia 10 Years Tawny (£16.24), a fortified wine with tinta roriz, touriga nacional, tinta barroca, touriga franca, tinto cão and tinta amarela grapes and comes with an alcohol content of 20%. 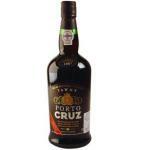 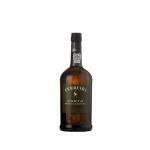 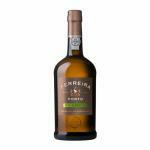 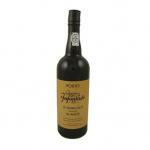 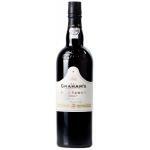 According to Uvinum users, this fortified wine earns 4 out of 5 points. 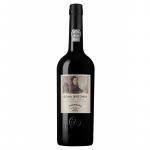 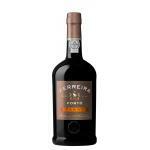 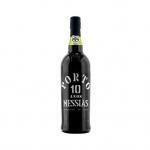 If you want to buy Ferreira Dona Antonia 10 Years Tawny, at Uvinum you will find the best prices for Port fortified wine. Buy it right now at Uvinum, in a 100% secure and easy process. 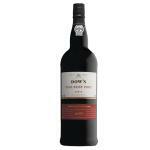 We offer your over 59.000 products for sale becoming this way the leading marketplace to sell wine, beer, and spirits in Europe thanks to more than 38.000 customers enjoying Uvinum.